Possibly one of the most frequent questions we get asked here in the Delivered Social office is ‘How can I boost my website’s Google Ranking?’ and unfortunately there’s not one simple answer to this question. However, there are a variety of things you can do that will culminate in giving your website a natural SEO (search engine optimisation) boost so take note! 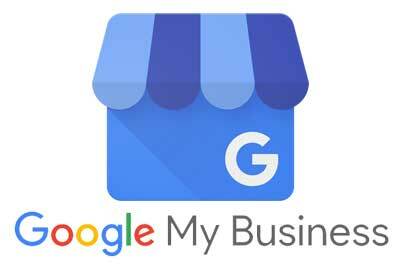 If you haven’t already then get yourselves registered with Google My Business. When you search for a company it’s the box on the right hand side that will come up with more detailed information, including photos, contact details and reviews. It’s so easy to register and a good boost to SEO as it feeds Google verified information regarding your business. However, don’t make the mistake of thinking that once your profile is set up you can just leave it be. Google My Business needs to be updated regularly with imagery so that Google keeps getting a stream of information and reason to BOOST your business up the rankings. Asking people to review your business is a great step to strengthening your digital presence, but did you know it can also help Google too? 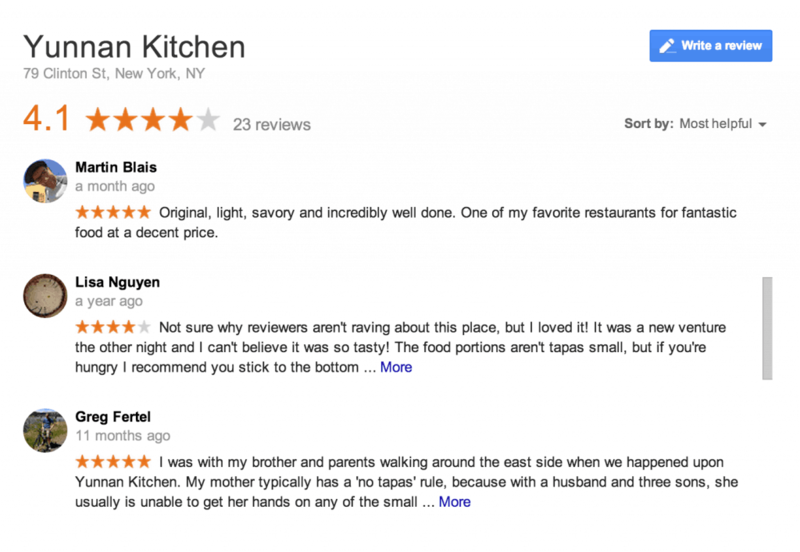 Try not to fall into the trap of always directing your customers to review you on the same platform – spreading reviews across Facebook, Google Business and Trustpilot is a great way to create a strong presence. Reviews on Google My Business will also help you to out rank business’ who don’t have as many reviews or ratings as high as your companies. When you build a website you need to think about the keywords you really want to rank for. If your service/business is restricted by location then ranking for words with customers who are hundreds of miles away is going to be pointless. For example a Personal Trainer who only wants to take clients within a certain area (e.g Surrey) doesn’t want to be ranking for people searching for that service in Manchester for example. 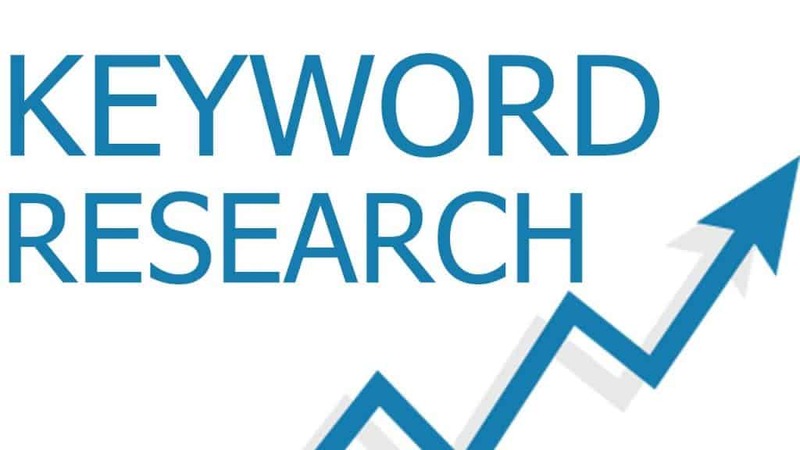 Adding your location to the keywords in your website will help Google to rank you for more relevant searches. Many website platforms including WordPress and Wix have features that allow you to header your site information accordingly from h1’s (your most important keywords) all the way to h6’s. These truly are the gold dust of SEO boosting material. 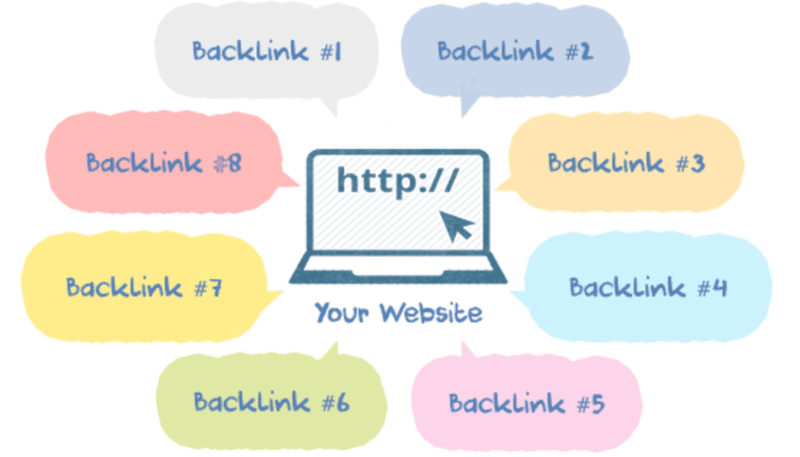 External links or back links are when another website adds a direct link to yours. 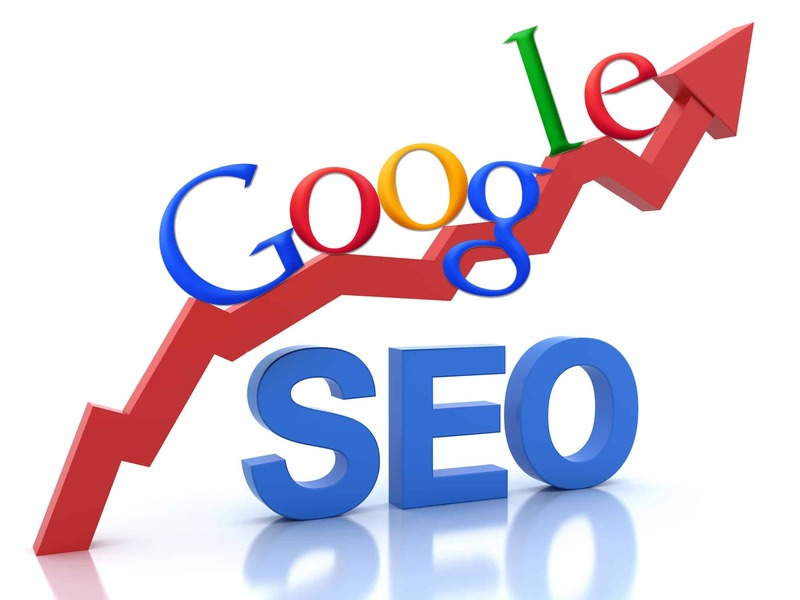 It tells Google that your website is recommended/trustworthy and instantly boosts your ranking. So if you work with suppliers, venues or customers why not suggest a mutually beneficial relationship whereby you link to their website and they link to yours. That makes everyone a winner in Google’s eyes. The marmite topic of the social media and marketing world – it’s true you either love it or hate it. However, those making the effort to blog and marketing it correctly will be rewarded. Blogs are a great chance to boost SEO through headers in your article, using keywords and interacting/linking with other companies/business’ and web users. Be sure to promote your blog across all your social platforms too for maximum web traffic. If you’ve taken the time to write it you need to make the most of the content – otherwise what’s the point!